WCGP III presents the newest information on cultural methods, who's who, and records. 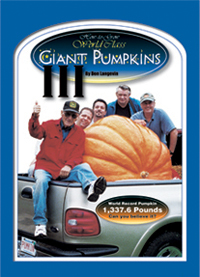 New ideas about plant size and pruning strategies throw a whole new light on the grower with only a small area to devote to giant pumpkins. 192 pages - hardcover - all in color. 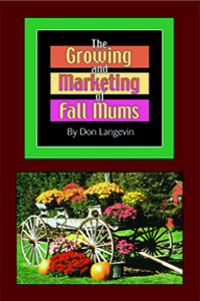 Growing and Marketing Fall Mums has become a valuable reference to anyone who grows or wants to grow Fall Garden Mums for profit. This book will become a valuable reference to anyone who wants to grow tomatoes for size or yield, either for home use or competition. 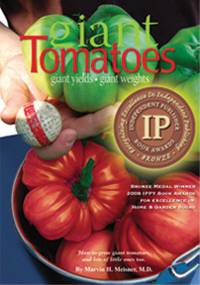 Plus a free packet of giant tomato seeds 160 pages - softcover - all in color.